Jelly Jeff is cute, funny, and he is a jellyfish. 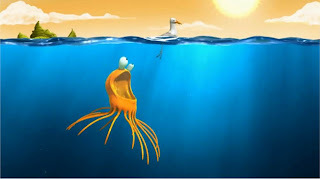 He is also a poor fellow completely hapless most of the time being overcome by a series of events in the sea and most of these events are caused by us as humans directly or indirectly. 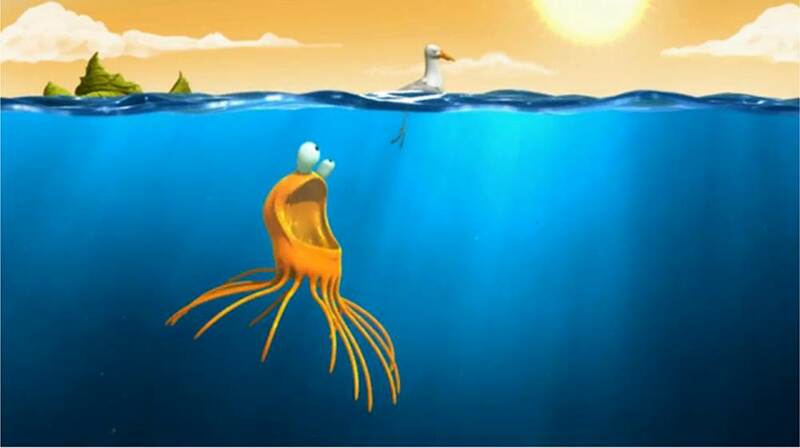 So sit back and watch while Jelly Jeff fights against the problems that we put toward the sea. This video is very funny and at the same time very thought provoking.